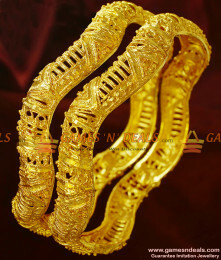 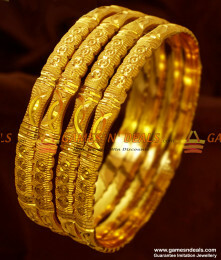 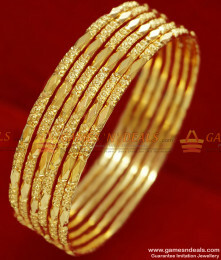 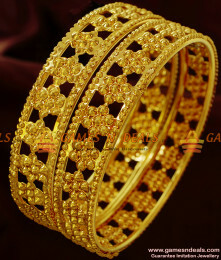 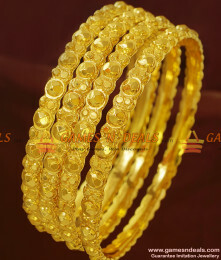 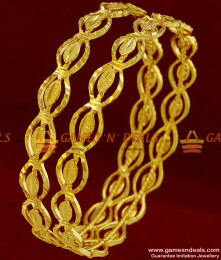 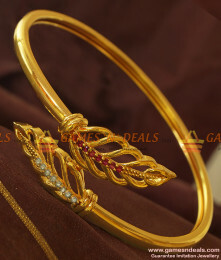 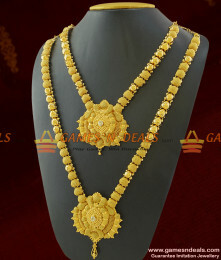 Chidambaram Gold Covering 24ct Pure South Indian Kerala Party Design Kids Imitation Bangles. 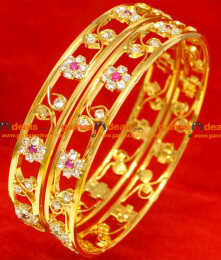 Used du..
Chidambaram 24ct Pure Gold Plated Trendy Daily Wear Gold Like 2 Pcs Imitation Guarantee Bangles. 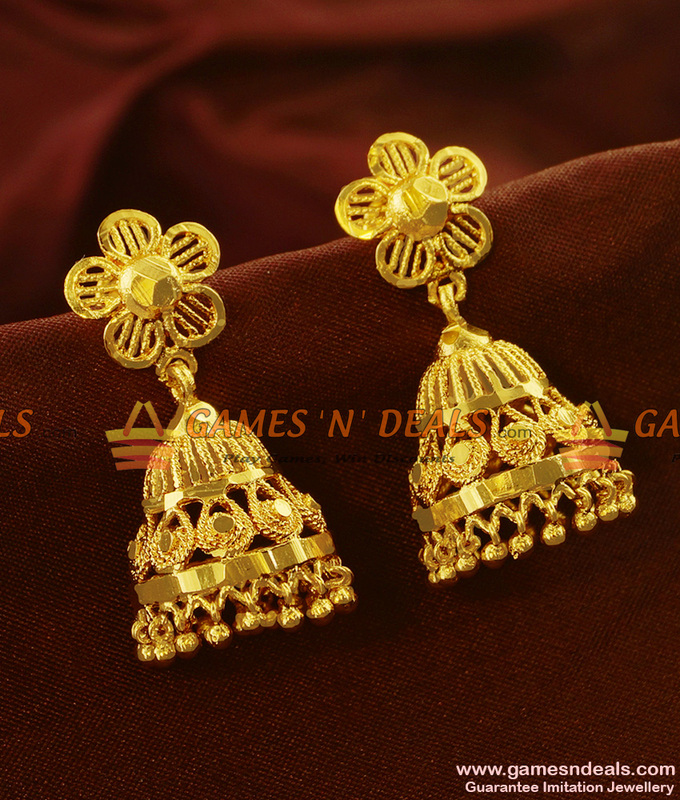 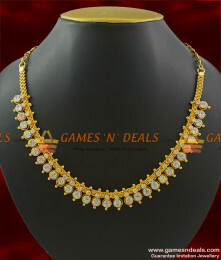 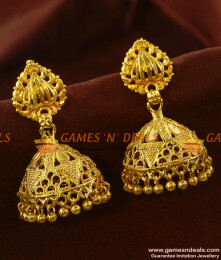 Lat..
24ct pure micro Gold Plated Jewellery Traditional American Diamond Full White Stone Attigai Imitatio..